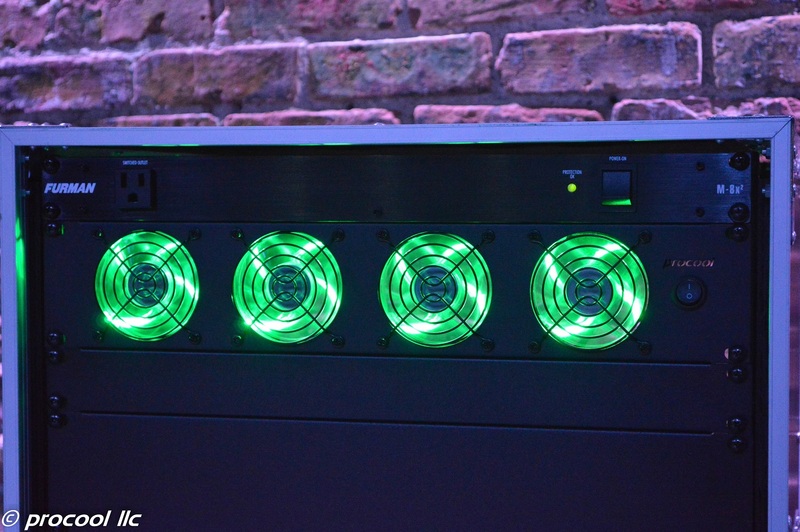 The SL480G is a high airflow top quality 2U rackmount fan system. 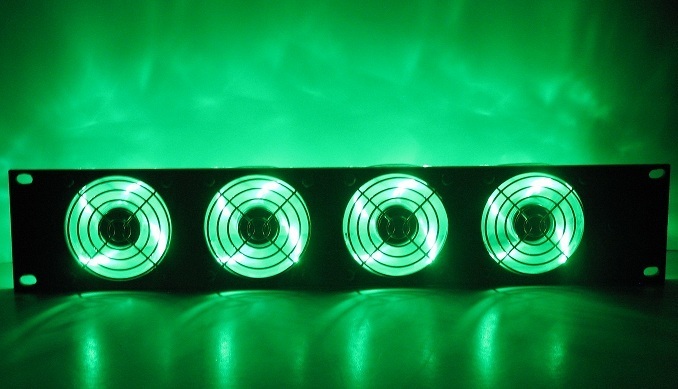 (4) 80mm Green LED fans deliver med/high airflow to cool down the hottest racks. The Intake model SL480G blows air into the rack. 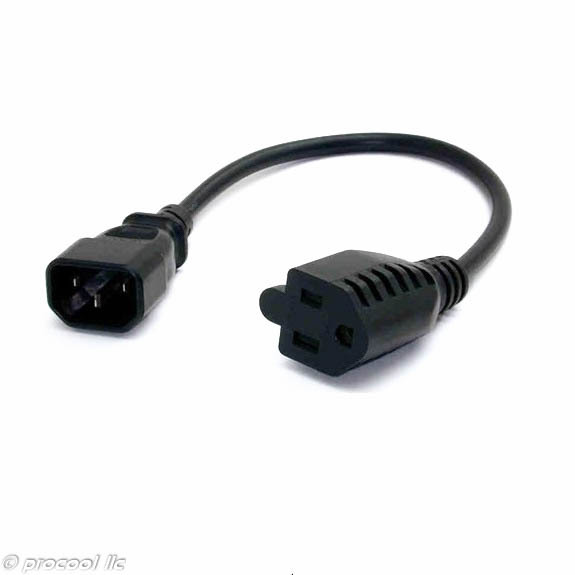 The Exhaust model SL480G-E pulls air from the rack. 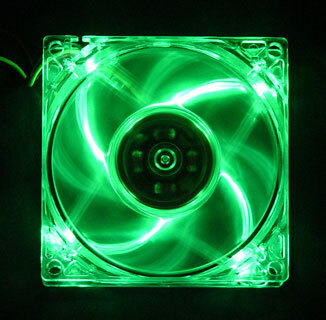 Procool model SL80G fans offer good airflow with low noise and Green LED light.